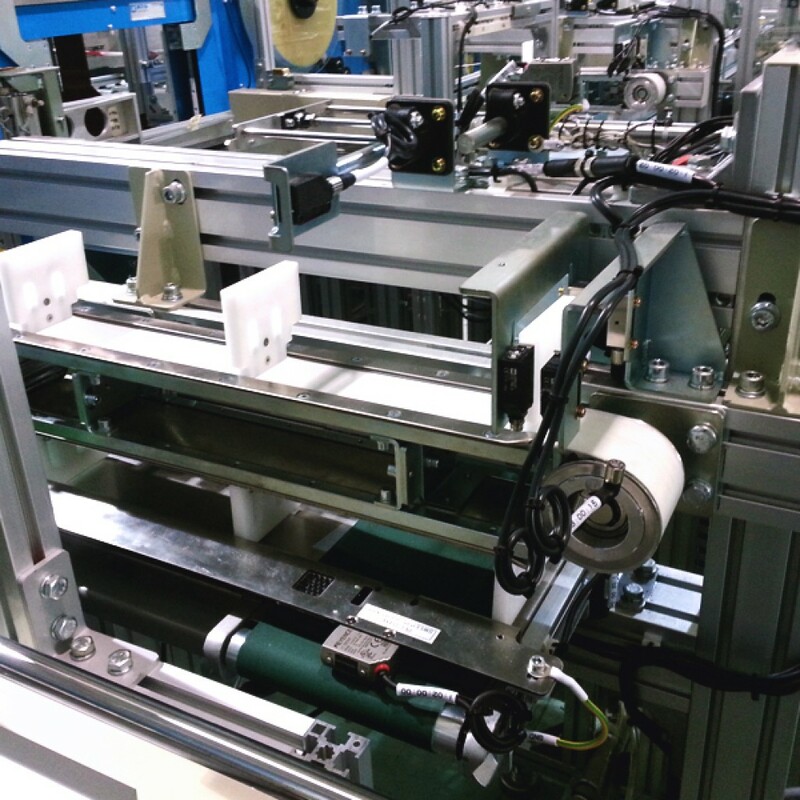 The main objective is to design and combine with the downstream production equipment to give a comprehensive solution that makes changeovers, maintenance and operation simple. 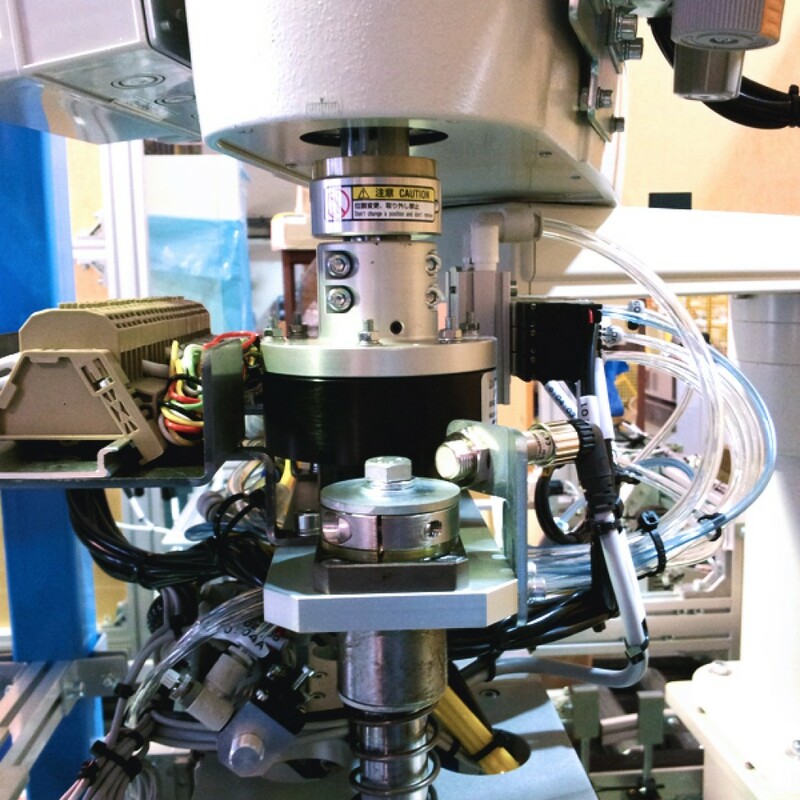 Whether you need to pick, place, rotate, align, orient, or invert. 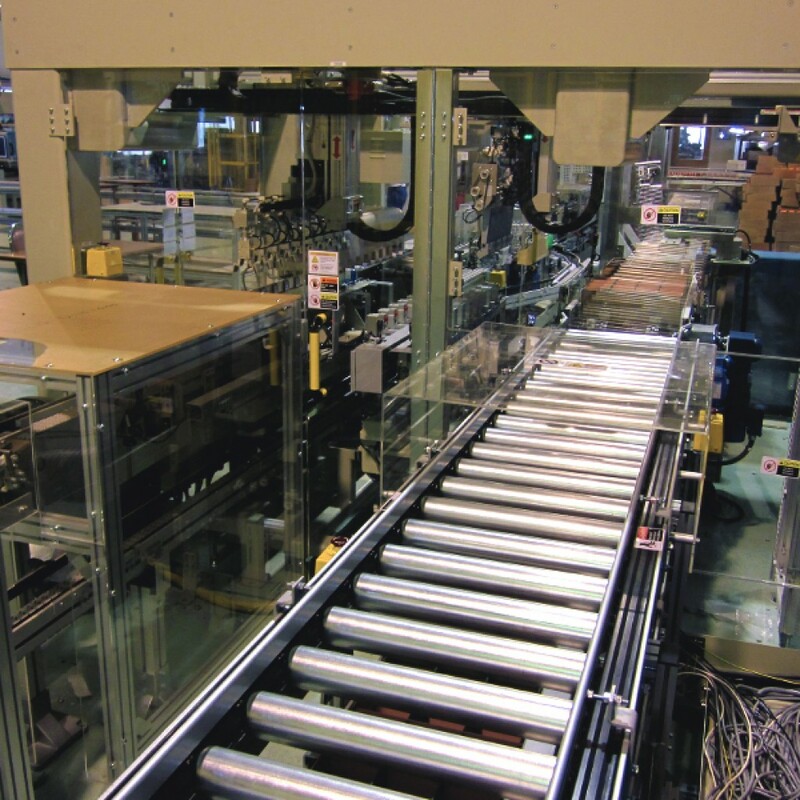 Palletizing System is to receive carton box from conveyor system and stacked up depend on the model chosen. 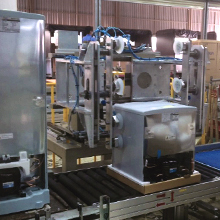 The finished product will then be sent for labelling and wrapping process. 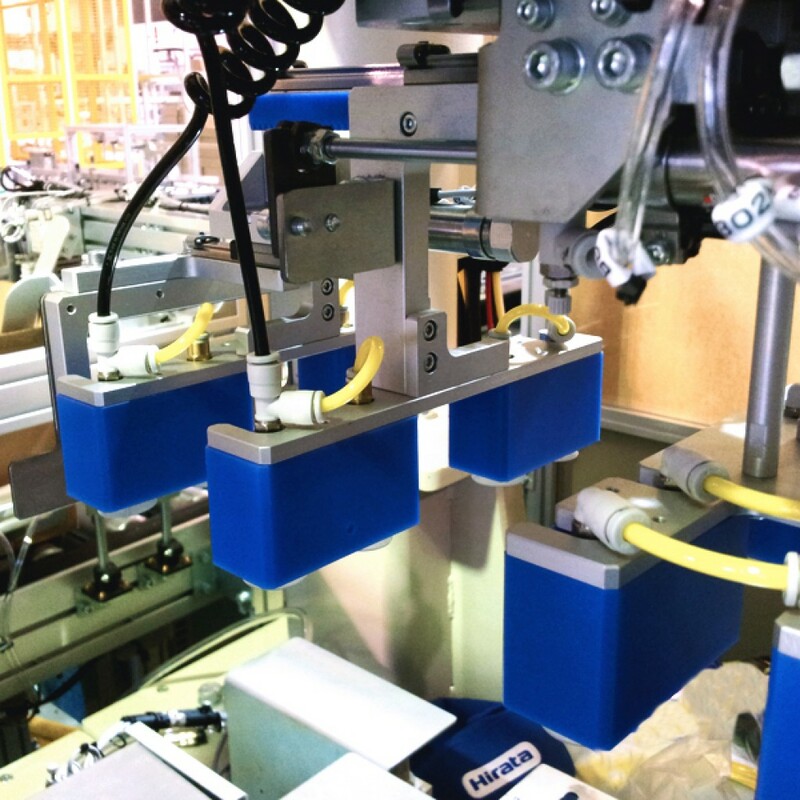 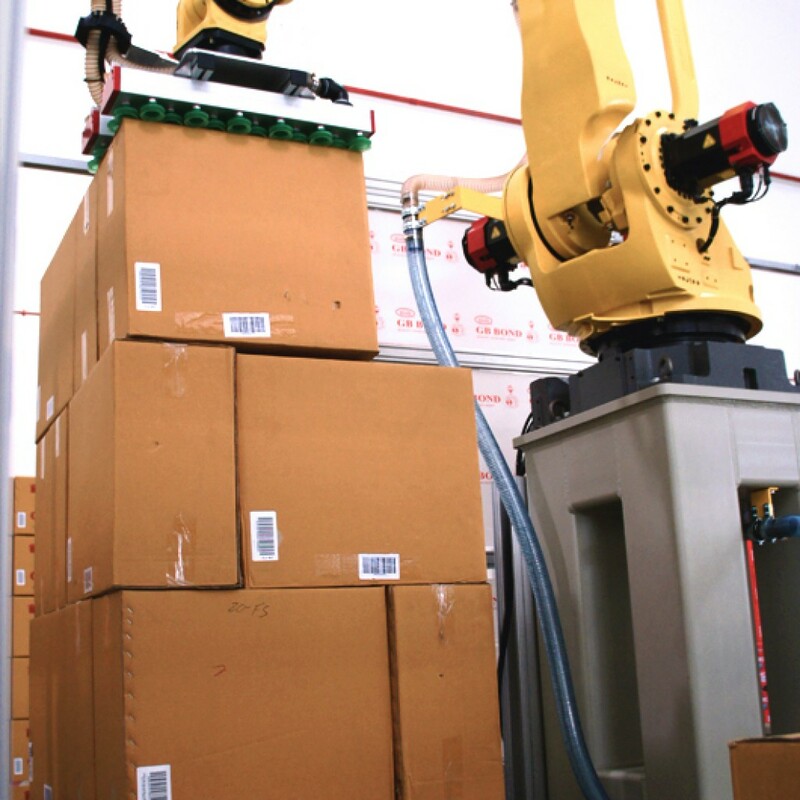 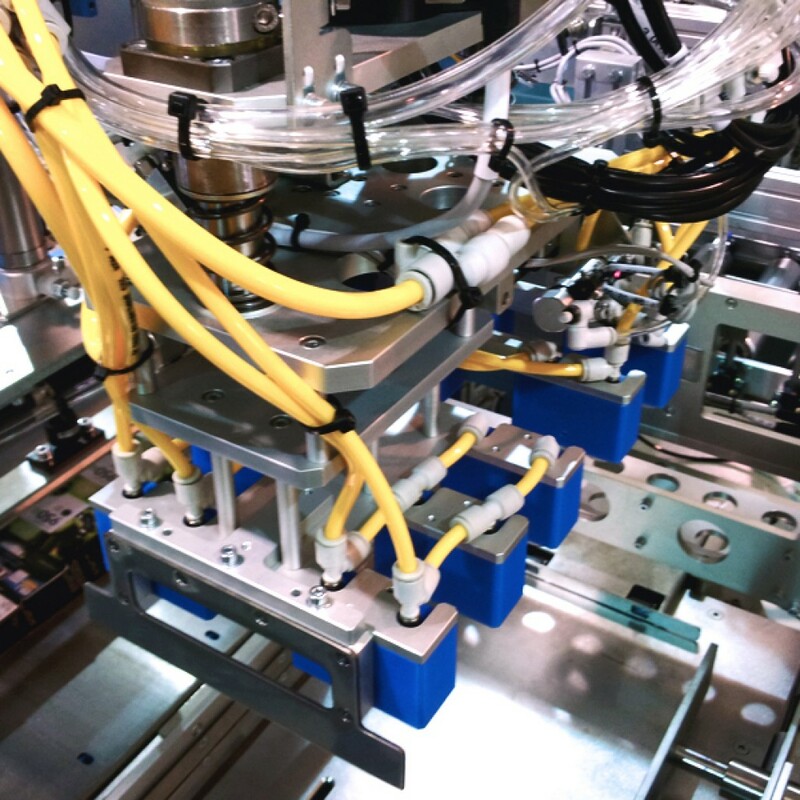 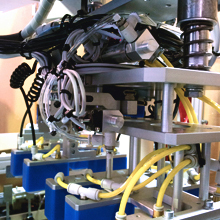 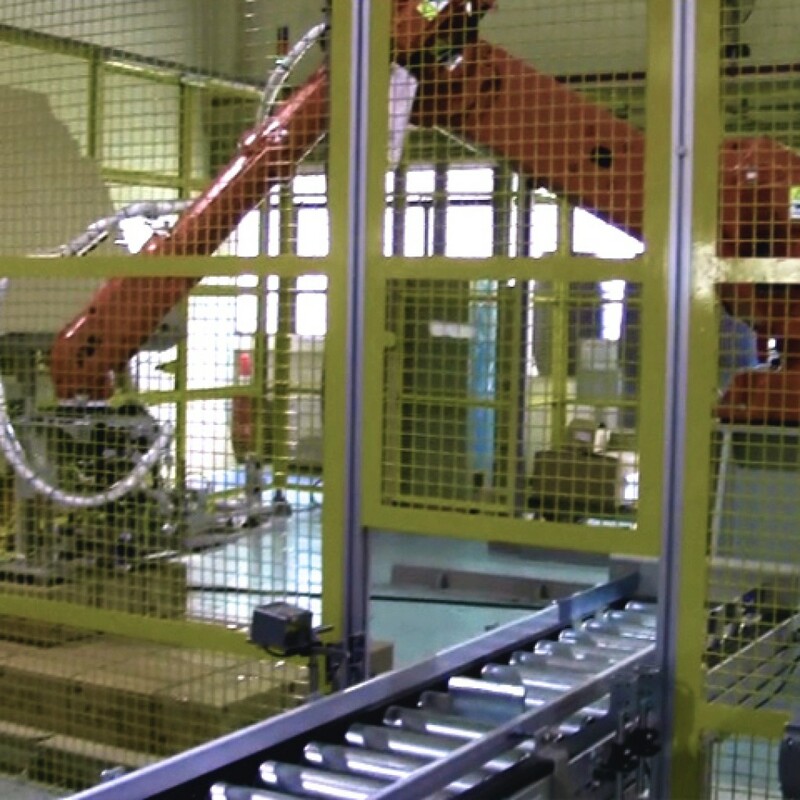 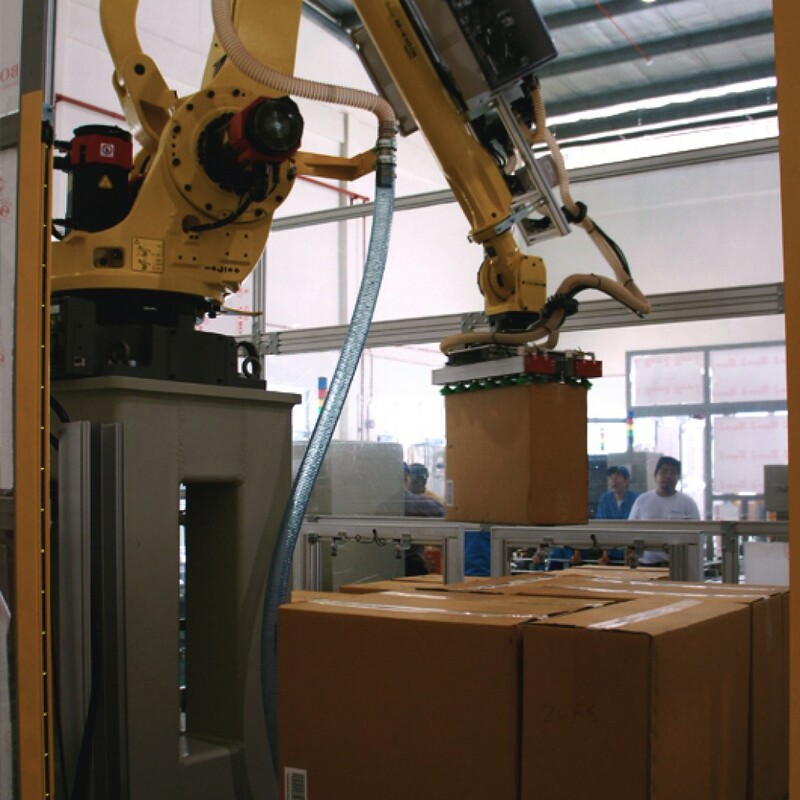 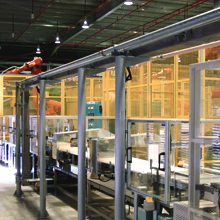 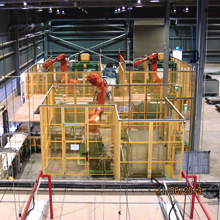 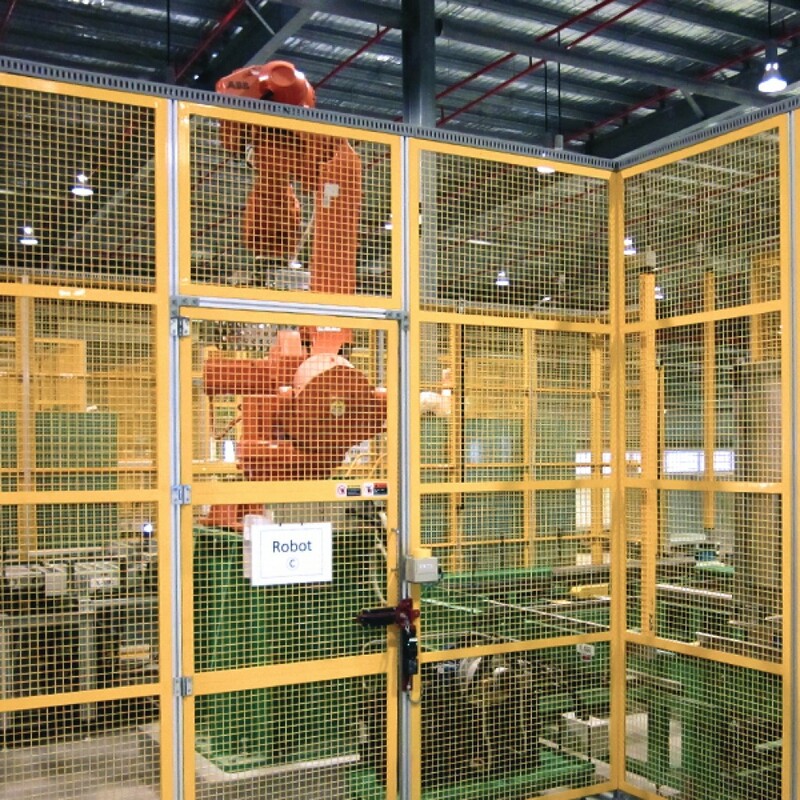 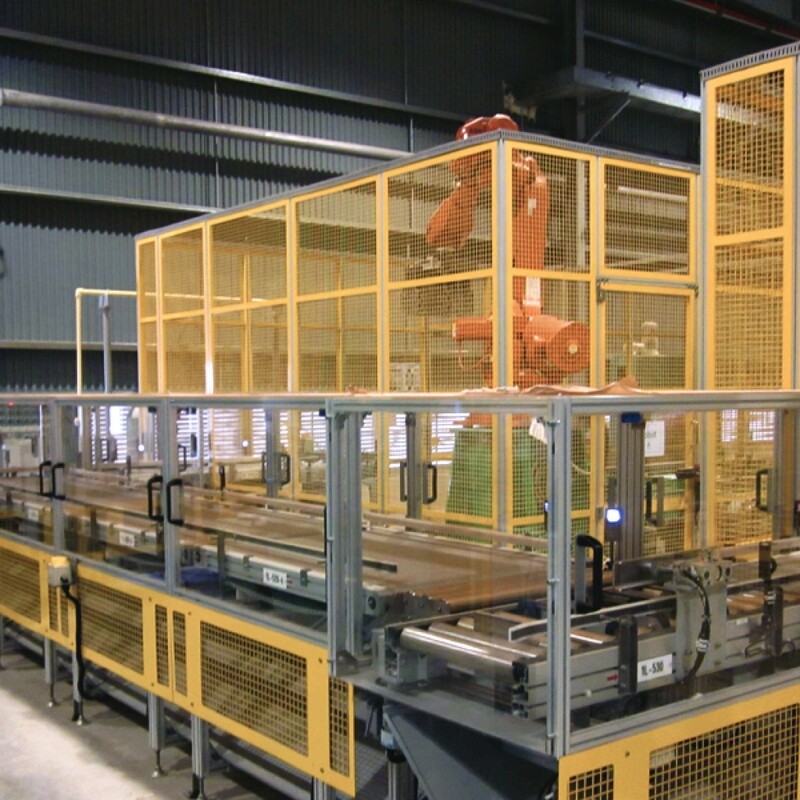 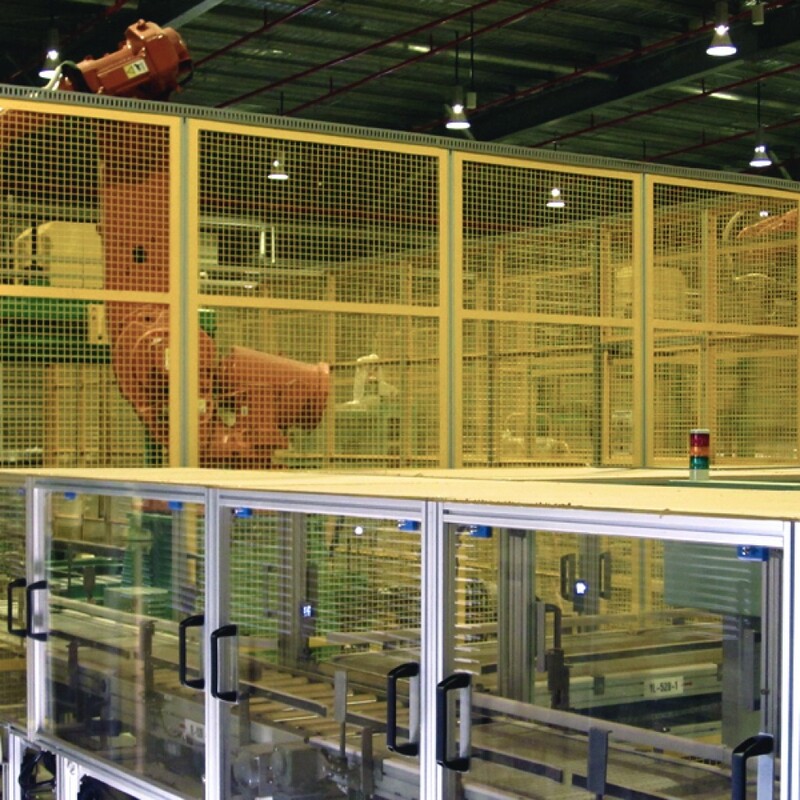 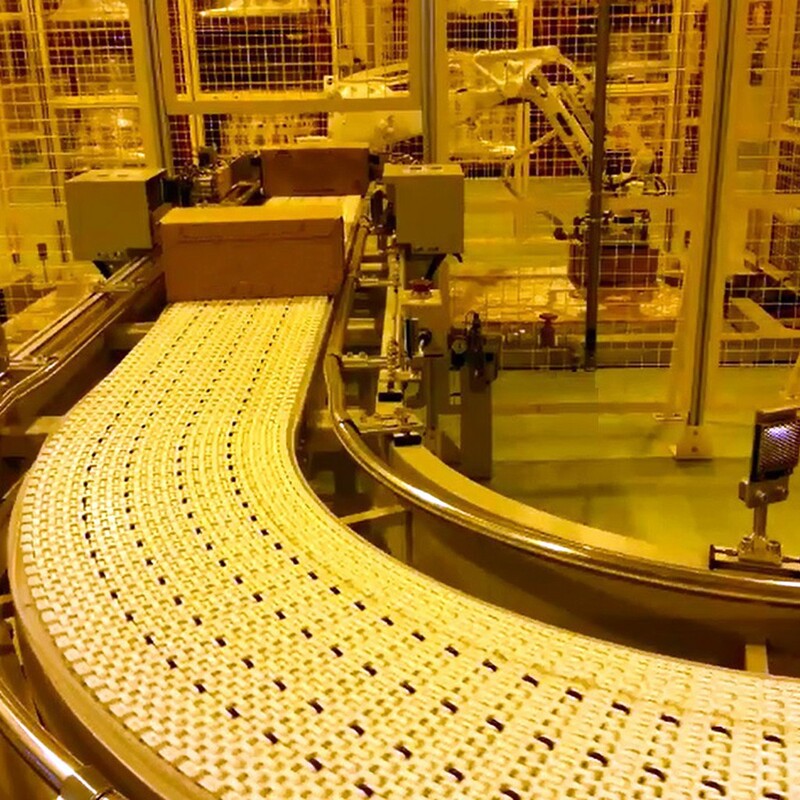 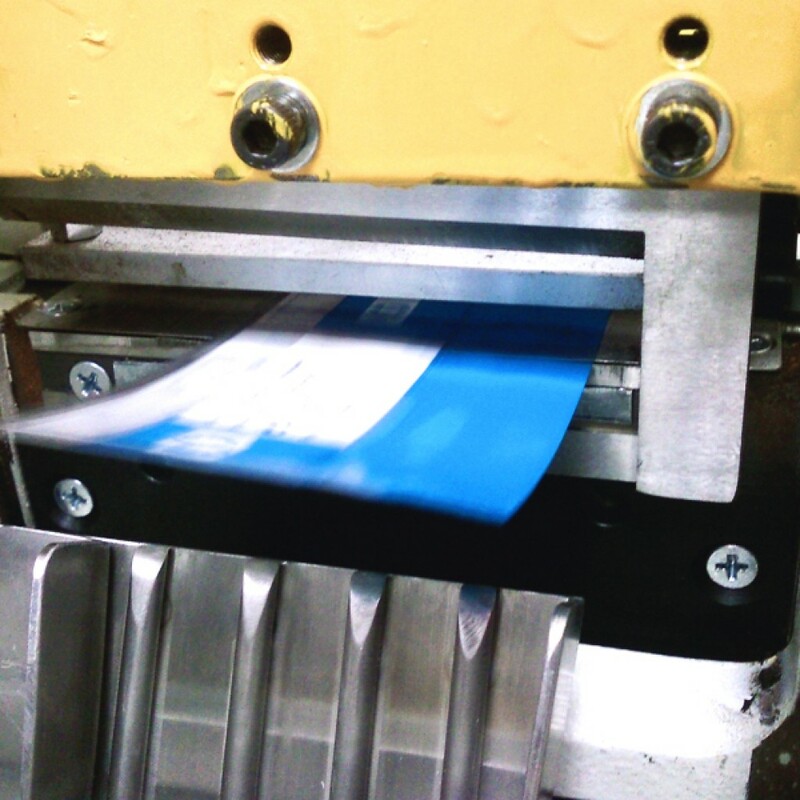 A packaging line is a sequence of process flow with different application equipment. 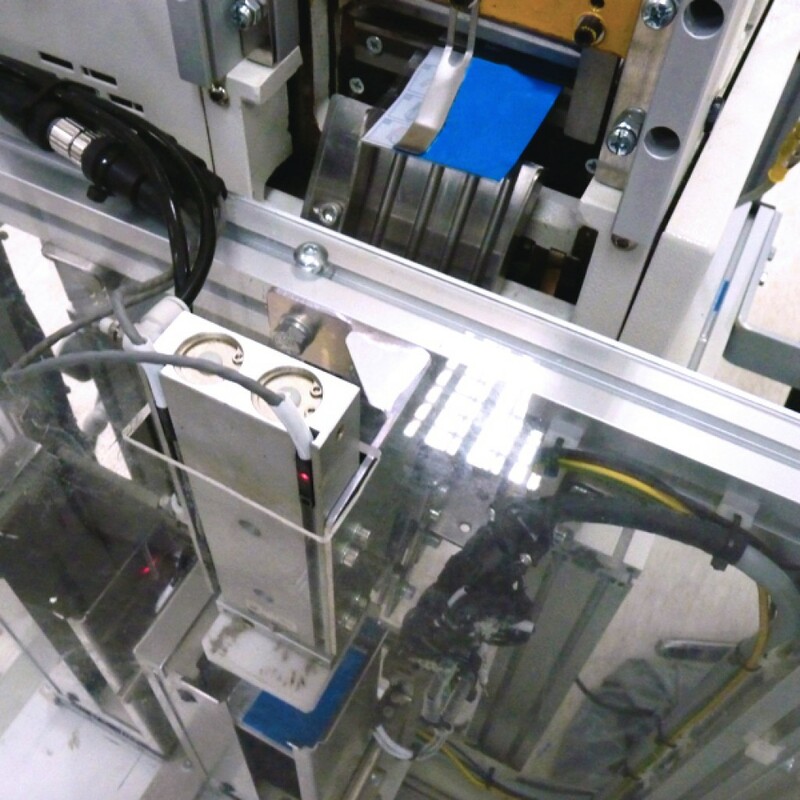 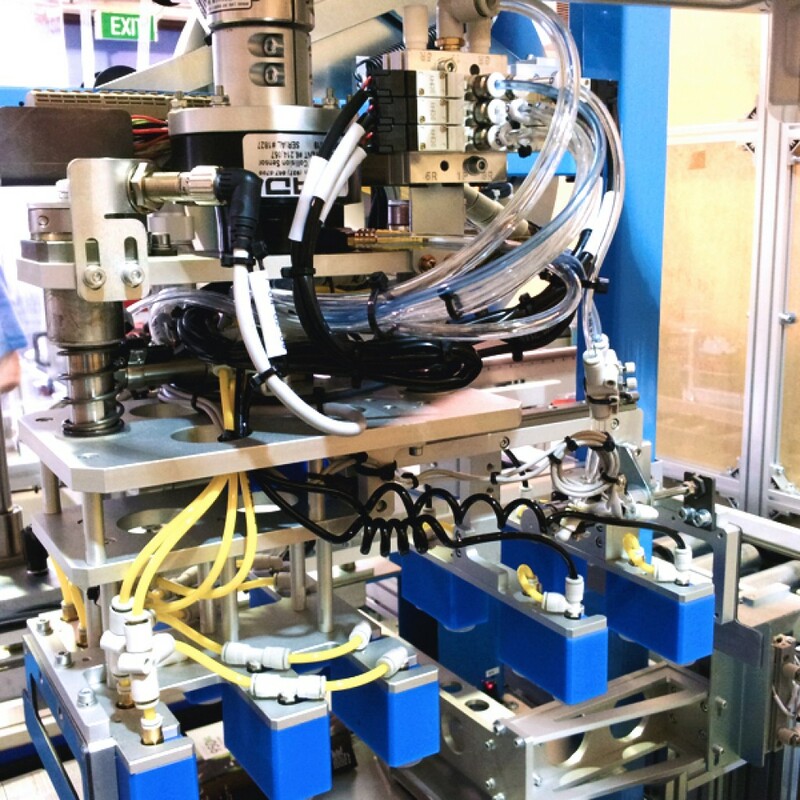 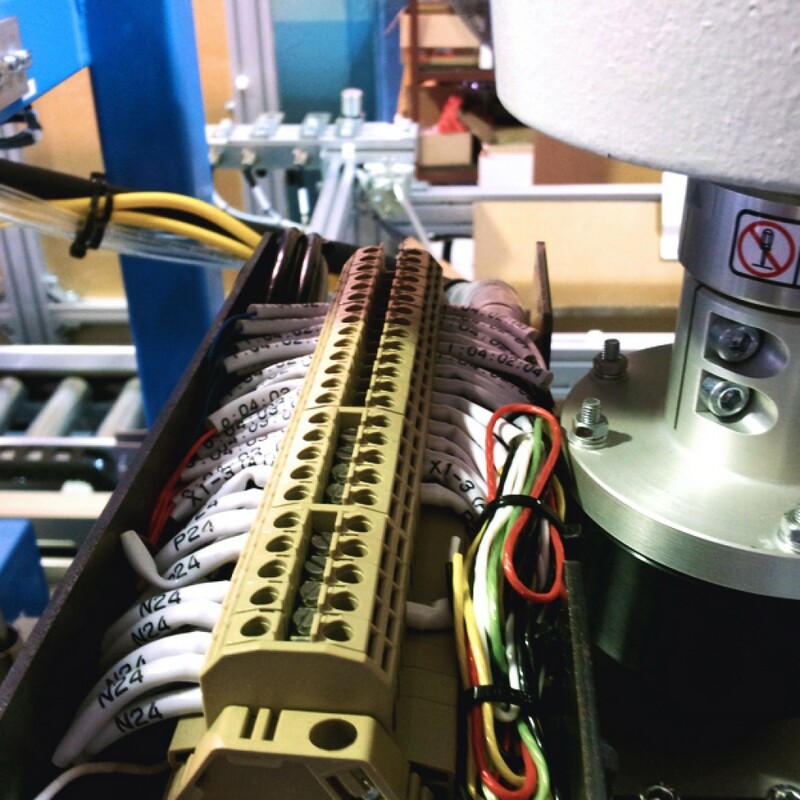 It is easy to integrate the high quality and reliable equipment into existing packaging lines or combine with other products for a complete system. 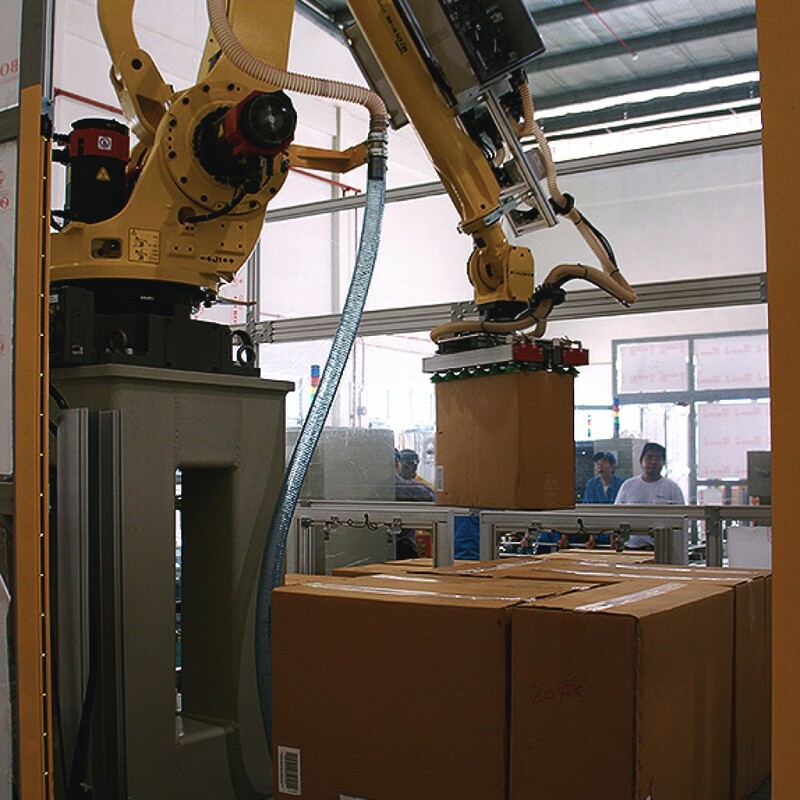 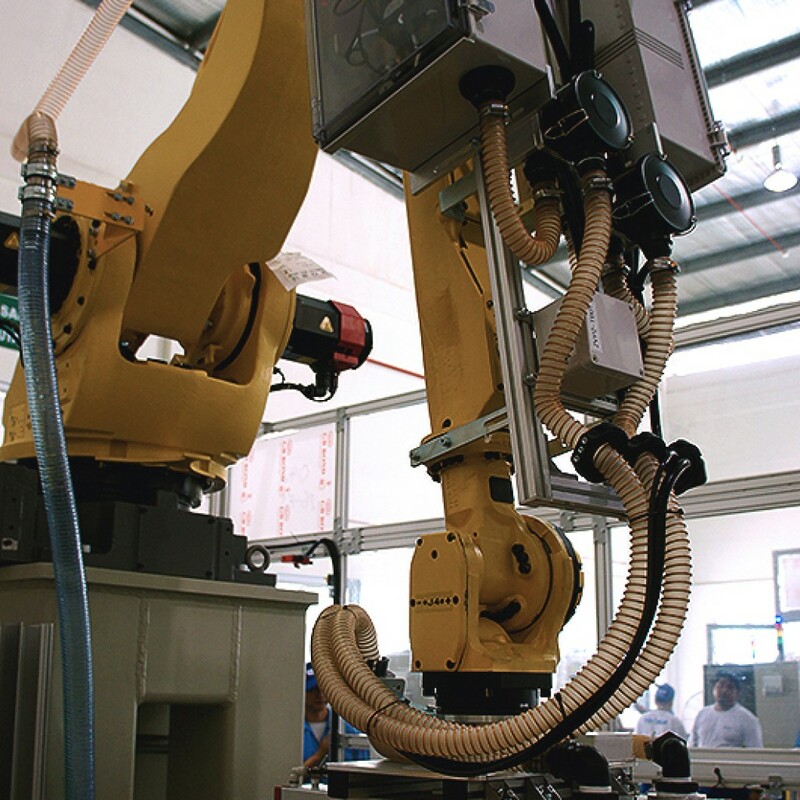 This is flexible standard module that supports high speed production and needs less space and is equipped with our Scara-type or Cartesian robot.